One of the most important things you can do to keep your vehicle running smoothly is to follow Volkswagen’s vehicle maintenance schedule. Bringing your VW regularly into our Volkswagen service department will keep your car running safely, it can even prevent a small problem from turning into a costlier repair later. Conveniently located we have a Volkswagen service department on the Monterey Peninsula, at CardinaleWay Volkswagen in Salinas. The professional service technicians at CardinaleWay Volkswagen are certified and factory-trained. They know the "ins and outs" of every Volkswagen model, including the Beetle, Golf, Jetta, Passat, CC and more. We always use state-of-the-art equipment to diagnose your car accurately and fix it properly. These are just some of the reasons to take your Volkswagen to the foremost Volkswagen dealer serving the Monterey Peninsula, CardinaleWay Volkswagen. Whether your vehicle needs a routine oil change, brake repair, a tire inspection or more extensive work, our helpful staff is always happy to assist you. Is your check engine light on? No problem. We’ll diagnose it and get you back behind the wheel of your car in no time. At the CardinaleWay Volkswagen service department, we always provide the highest level of care, whether you have a late-model Jetta or an older Beetle. You’ll be glad to know we only use genuine Volkswagen parts. These parts, also known as OEM parts, are built specially for your Volkswagen model. Our goal is 100 percent customer satisfaction. Helping customers is the No. 1 priority of every member of our service team. That’s why when it’s time for maintenance and repairs, our customers in the Salinas area come back to CardinaleWay Volkswagen, and they recommend us to their family and friends. We believe that servicing your car shouldn’t break the bank. That’s why our prices are always competitive. Look for our service specials on our website, where you’ll find money-saving coupons for maintenance, parts and accessories. If you live in Salinas or anywhere in the Monterey Peninsula area, make your service appointment by phone at 888-673-7043, or use the convenient form on our website’s Service page. We look forward to serving you soon! It is annoying to be without your vehicle, which is why we work quickly and diligently to get you back on the road as soon as possible. However, we want you to know that we would never sacrifice quality. With every vehicle that is serviced at Cardinale Volkswagen, drivers can expect a free multi-point inspection. This is just another way for us to say thank you for choosing to come to the experts at Cardinale Volkswagen for your car service in Salinas CA. We know you have options, and we are excited to be one of them. Like we said earlier, no matter what type of service you need, we can provide it for you at an affordable price. Don’t go to those one-stop lube shops anymore for an overpriced oil change. 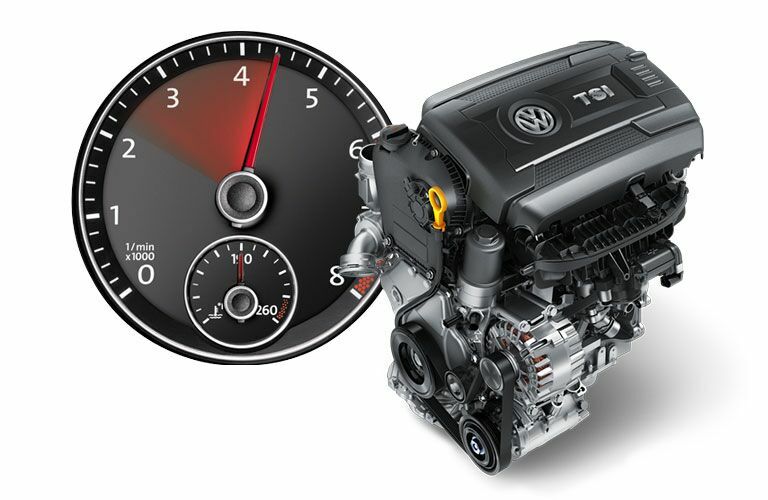 You can come to Cardinale Volkswagen and get great service for an even better price. Our Service Xpress center is an easy way to get in and out when you only need simple car service in Salinas, CA, such as an oil change, a tire rotation, an exterior bulb replacement, an air filter replacement, a battery diagnostic check and replacement, a wiper blade replacement or a cabin filter replacement. Schedule service easily today by making an appointment online, stopping by, or giving us a call at (888) 673-7043 . We are now also open on Saturdays because we want to show you how much we value your dedication and loyalty. So stop by today and see how you will be treated differently at Cardinale Volkswagen!